YI SHYANG MACHINERY CO., LTD was established in 1978, Chia Yi City, Taiwan.At an initial stage, YI SHYANG was engaged in the process and production for parts and hardware. 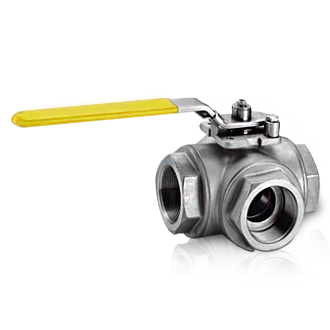 In 1985, YI SHYANG started researching and developing ball valves which became a reputable manufacturer in the BALL VALVE field. 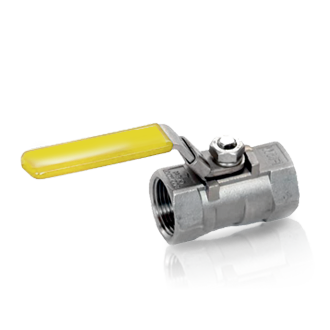 Presently, our main products are stainless steel ball valves, fittings and piping accessories. 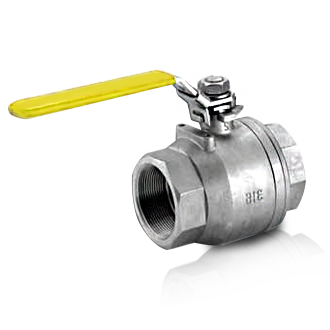 Due to exporting overseas markets primarily, YI SHYANG is a qualified manufacturer over 15 years with ISO and TUV certificates. 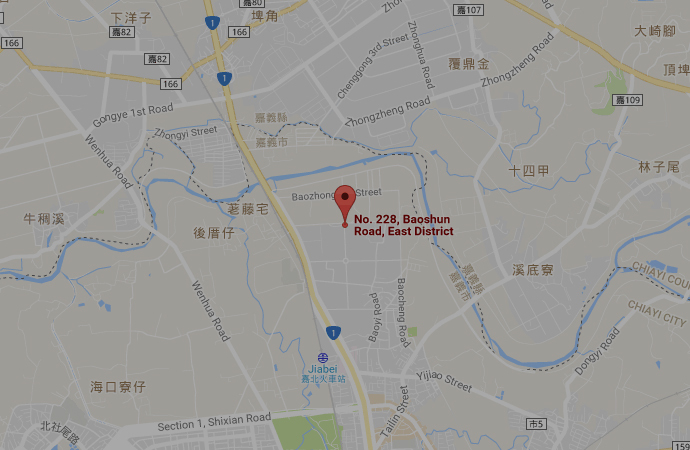 No.228, Pao Shun Road, Hoo Hu Li, Chia Yi City, 60079, Taiwan, R.O.C. Yi Shyang Machinery Co., Ltd.